Prominent & Leading Manufacturer from Ahmedabad, we offer hot press machine, cold roller press machine and roller press machine. 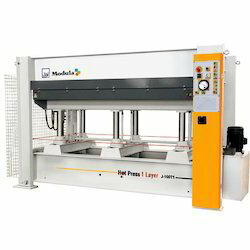 We are engaged in offering our clients a superior quality range of Hot Press Machine. 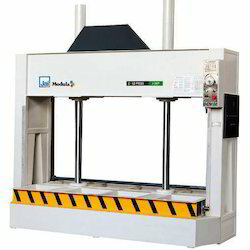 We are leading manufacturer and supplier of Cold Roller Press Machine. 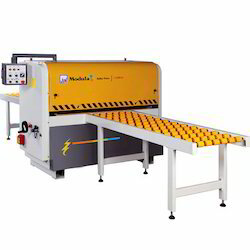 Our firm is involved in manufacturing and supplying a huge range of Roller Press Machine.